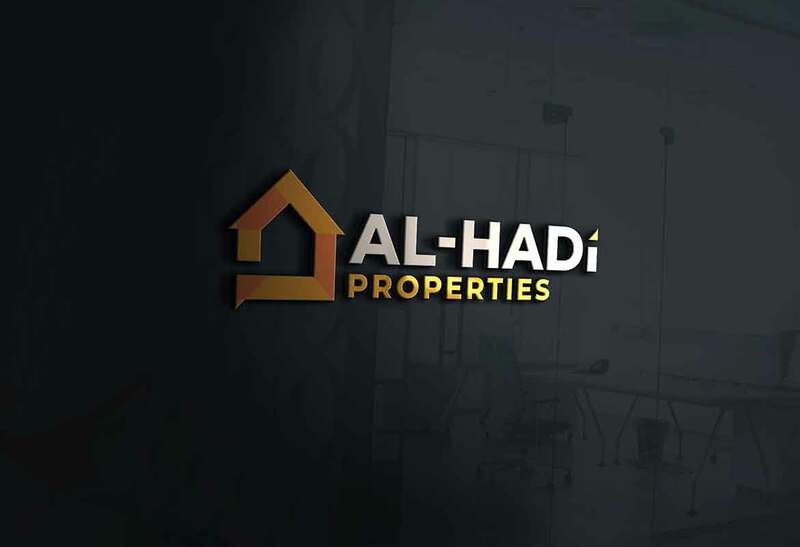 This Gawadar based real estate business wanted its branding done from BRANDians. 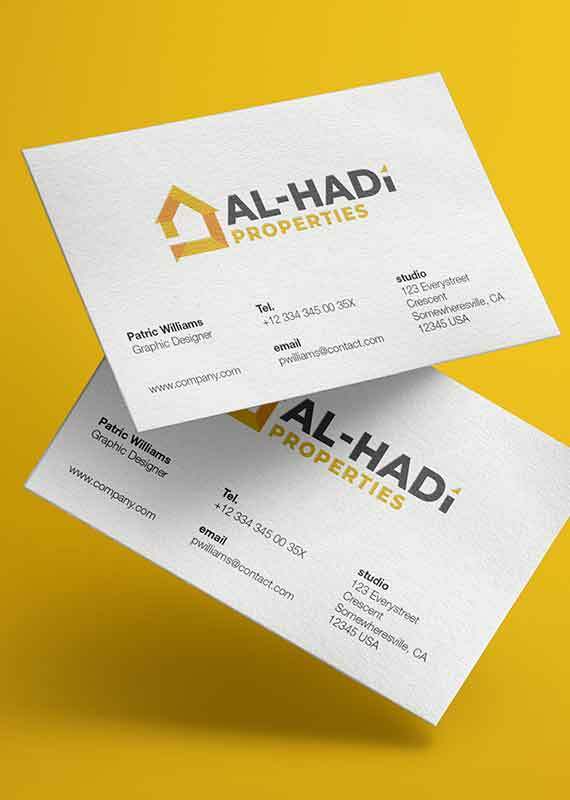 Being in the business of construction, Al Hadi Properties wanted an identity that reflected professionalism and elegance. The branding work was tough, however; exciting. 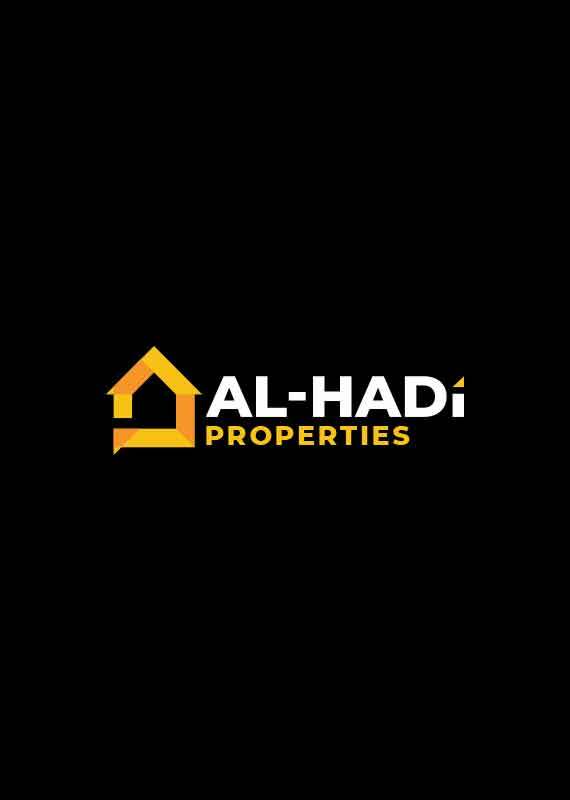 As much as the management of Al Hadi Properties, our team enjoyed the work thoroughly. 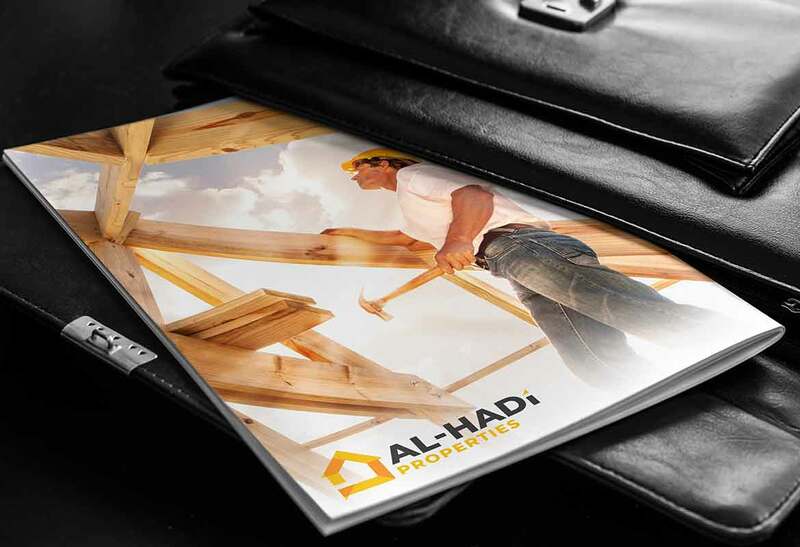 Providing the company with branding that could set them apart was an experience our team would cherish forever. 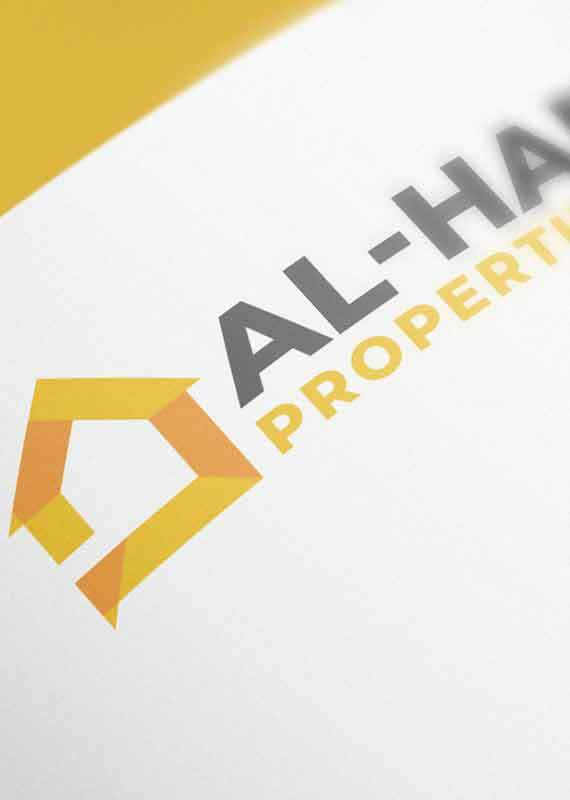 Branding services were provided to Al Hadi Properties while ensuring that the essence of the brand is reflected in its design. 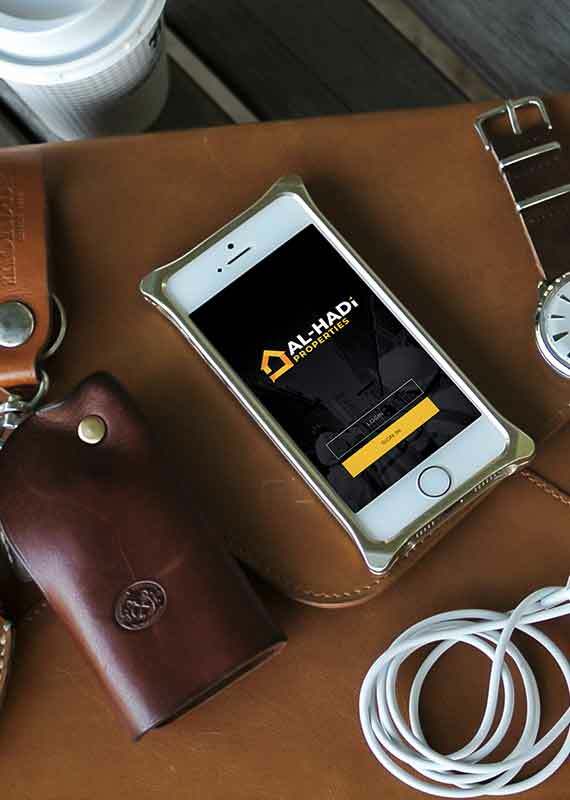 The team wanted the graphics to be subtle and professional, to portray credibility in the brand. 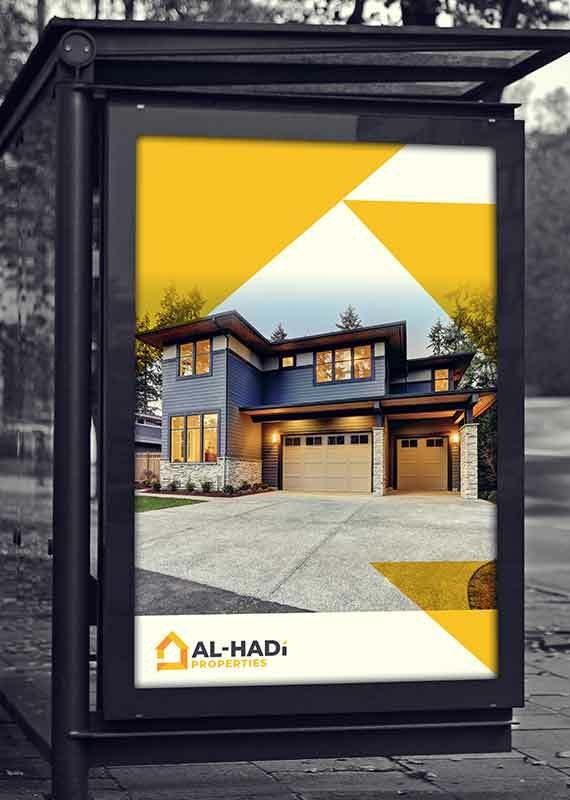 The purpose was achieved with a design that was minimal, followed by a great color theme. Opting for BRANDians was the best decision of my life. 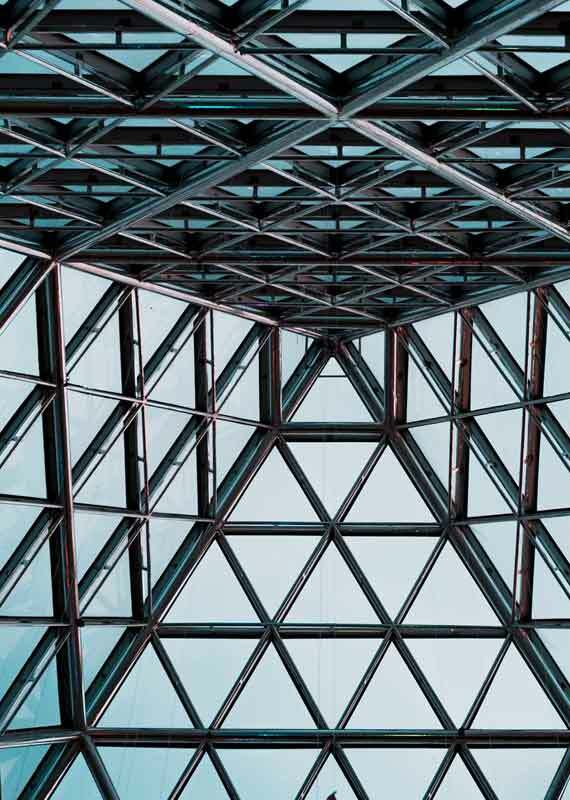 I got some graphics and a website created from them and god they were amazing. Whatever success my product is making today, I owe it all to this agency. 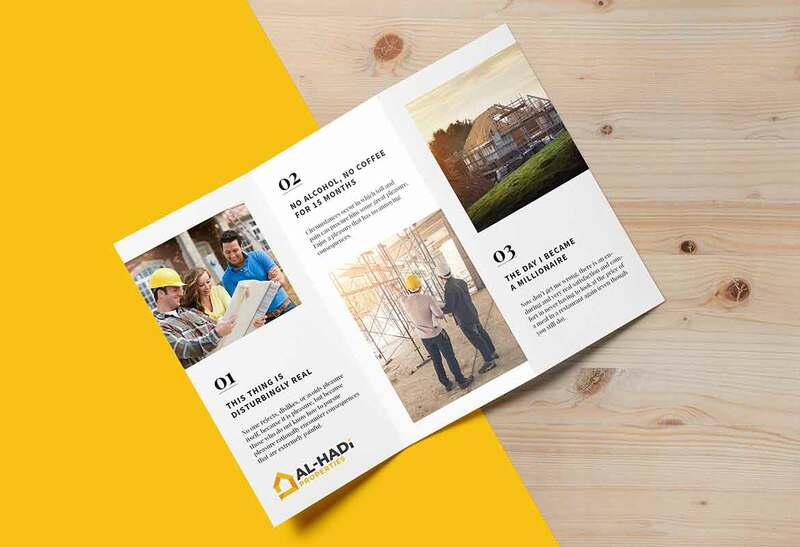 I was a little skeptic at first regarding the idea of handing over my company’s branding to an agency, however; after seeing their work, I am proud I took this risk. Their work is exceptional . Highly recommended. Had the best experience working with BRANDians. The energy and enthusiasm that their team has is mindblowing. Even when I used to forget, they ensured that I remain updated and everything is delivered to me on time.